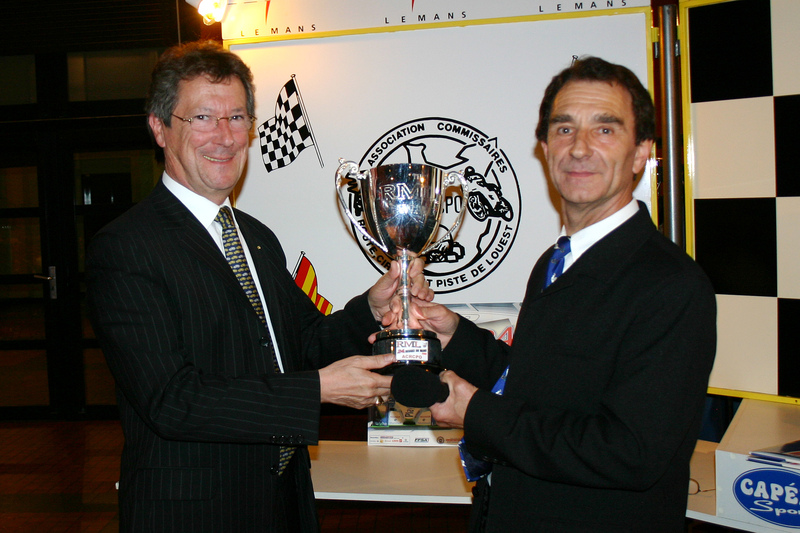 In 2006 RML, Ray Mallock Limited, was delighted to introduce an annual award for the “Marshal of the Year” in association with the Monsieur Michel Chevereau, President of the Association des Commissaires de Route, Circuit et Piste de l’Ouest. The handsome trophy is to be awarded annually to the winning Marshal, whose name is inscribed on the base alongside the year of presentation. This trophy remains on permanent display at the head offices of the Association des Commissaires, while the winner is presented with a replica trophy that can be kept as a permanent memento of their achievement. 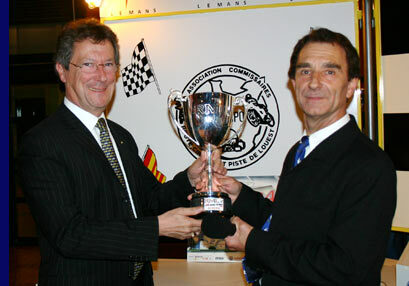 The Award is presented in recognition of a Marshal’s service throughout the season, not only for the Le Mans 24 Hours. To mark the second year of the Award, and in recognition of Jacques Alanic’s success as the inaugural winner, there will be a Press Conference and gathering in the RML hospitality facility in the Le Mans paddock on Friday morning at 10:00am. Present for the occasion will be representatives of the Automobile Club de l’Ouest, the Association des Commissaires de Route, and RML. On behalf of the ACO, these will include Daniel Poissenot, Race Director; Fabrice Bourrigaud, Marketing Director; Patrick Chaillou, Communications Director; and Daniel Perdrix. Representing the Association des Commissaires de Route will be Michel Chevereau, President; Raymond Redon, Teasurer; Joél Esnault, Chief of the Arnage Office, and André Froger. They will be accompanied by the winner of the 2006 RML Marshal’s Award, Jacques Alanic, as well as Monsieur Gachet, Alain Tannier, Christian Dams and Christian Petit, Commissaires de Course at the Circuit de la Sarthe. 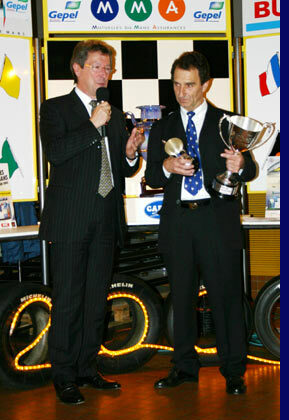 “RML recognises that motorsport would not be possible without the valuable participation of the Marshals. These men and women give up their free time for many weekends of the year, without payment, and simply for the love of the sport. We admire their dedication and are delighted to acknowledge their expertise, their bravery and their commitment through our sponsorship of this new Award,” said Phil Barker, Race Operations Director at RML. He will be joined at the meeting on Friday by Ray Mallock, Chief Executive and founder of RML, Adam Wiseberg, Motorsport Director of AD Holdings, and Anne Morel, French Liaison Officer for RML. All members of the Le Mans media community are invited to attend. The RML Hospitality is located on Plot 50, at the top end of the Paddock.